This post was created in collaboration with guest bloggers Anna Miller & Carsen Rowe of TRIBE 99 Choreography. 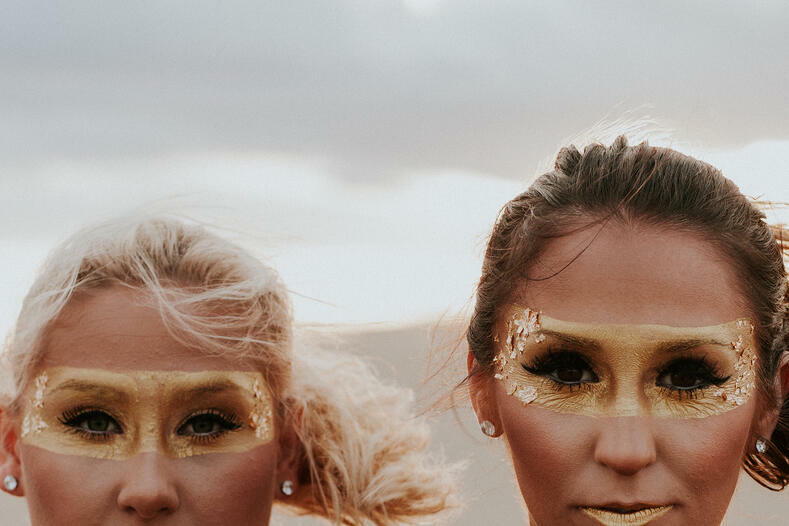 Anna and Carsen have been professionally choreographing high school and college dance teams for 10 years, and are currently preparing for The Dance Combine coming in May 2018! Once fall rolls around, we know the first thing on the to-do list as a newly formed dance team is pictures! When it comes to photoshoots, TLU has definitely had lots of practice. 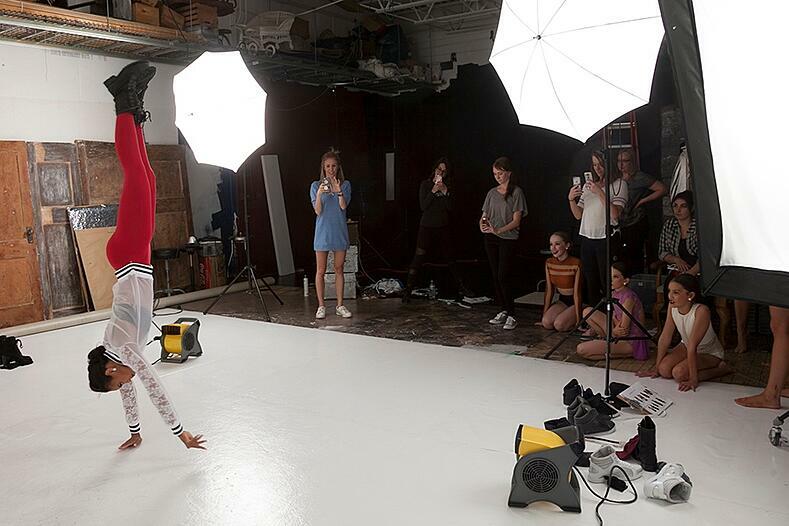 With over 8 photoshoots a year, we've got things down to a science! And we don't do it alone either! 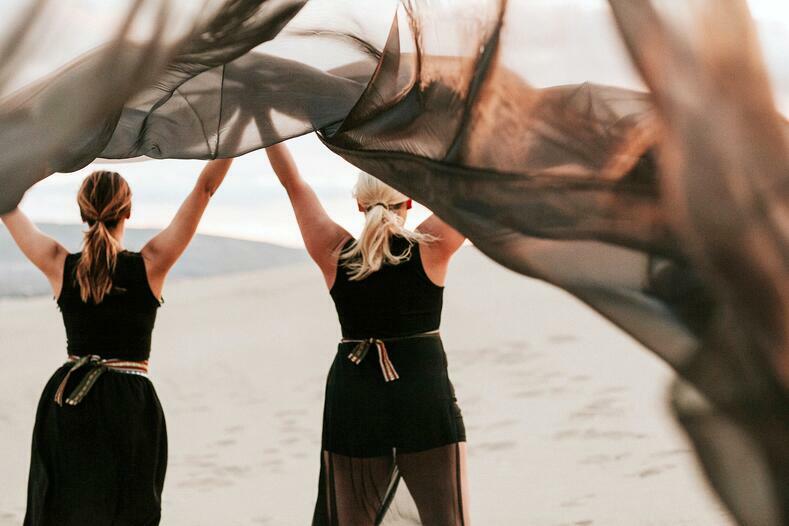 With a little help from the experts below, we've compiled some of our best tips for getting your best photos as a dance team. Read on to hear what the experts have to say. Pam Gleason - Our photoshoot choreographer, Pam, is a master at creative posing! 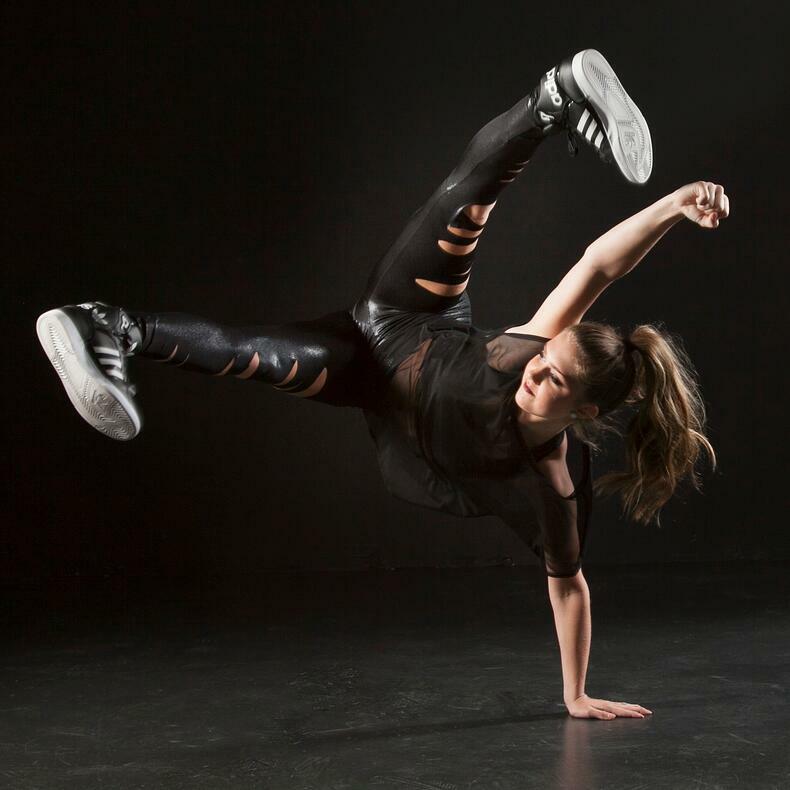 When not working at The Line Up, she's also an instructor at Dance Arts Centre and co-founder of Matrixx Pro. Steve Lucas - We've been working with Steve Lucas Photography for over 10 years, and with his 20+ years of experience, he has perfected the art of capturing the perfect dance action shot! Dawn Ruschmeyer - Our resident photo editor and Photoshop Wizard, Dawn is also Steve Lucas's assistant and photo editor. Have you ever wondered what it's like to choreograph for some of the top dance teams in the nation? We asked our friends Anna and Carsen from TRIBE 99 to tell us more about how they got started with their careers in dance! Check out our Q&A with these talented ladies for a behind the scenes peek!